We spend a lot of time promoting new machines, processes and end-products. So much so, that reliable existing machines that are still making a valued contribution to many customers’ lines tend to be overlooked. That’s certainly the case with our family of mechanical bakery dough dividers, the Accurist™ 3000, 5000 and 9000. These machines do not have the servo control, gentle handling and washdown features enjoyed by the state-of-the-art Accurist2.1™ divider. But they do have outstanding accuracy over long periods; they are well proven and dependable; and easy to operate, clean and maintain. 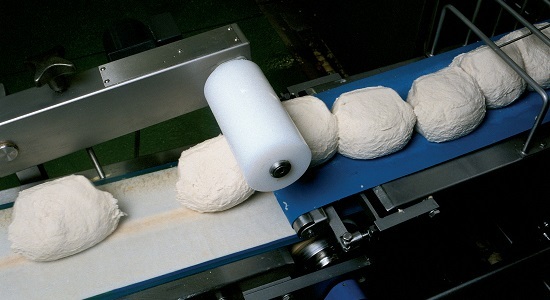 They provide a wide choice of piece weight and output combinations, covering applications from small breads and pizza bases up to large loaves. In short, these dividers are a robust and cost-effective choice in terms of both capital and running costs; ideal for bakeries not looking for the highest outputs and sophistication. 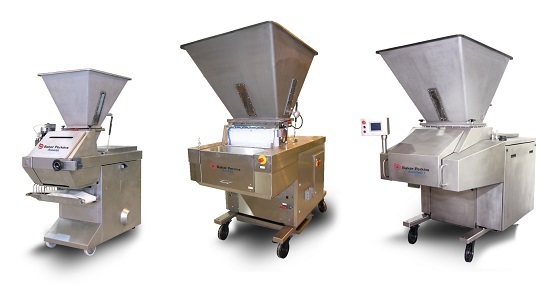 The 3000, 5000 and 9000 designations refer to maximum output in dough pieces per hour. They suit all but the smallest size of bakery. Using a cam profile that allows the dough time to completely fill the die pockets, all Accurist™ dividers are capable of maintaining an accuracy of 2.5 to 3.5g Standard Deviation (SD) on 900g dough pieces over extended production runs. Sustained accuracy over many thousands of hours of operation has always been a hallmark of the Accurist™. With other dividers, SD often increases very quickly – and as the SD increases, so too does the difference between target and average scaling weight. In practice the average dough piece weight produced by an Accurist™ divider is less than the average from others, so dough giveaway and costs are reduced. Running costs are cut because all the moving parts have long service lives, thanks to an efficient oiling system and careful material selection. Cleaning intervals are extended, and cleaning is easier and faster because access to all the parts that require regular cleaning is via hinged covers - there are no inaccessible areas. 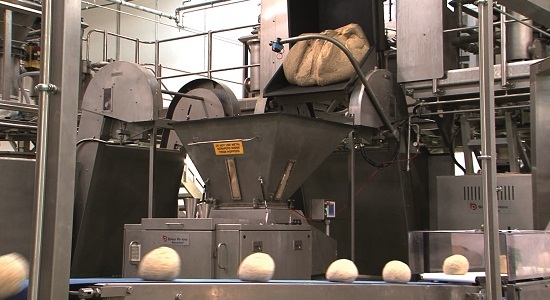 Accuracy, reliability and low cost are always a winning combination: which explains the continuing popularity of these machines in bakeries throughout the world.